A party Sunday ecard to convey your weekend wishes and the happy mood with your beloved ones. Download and share this "Today is Going To Rock! 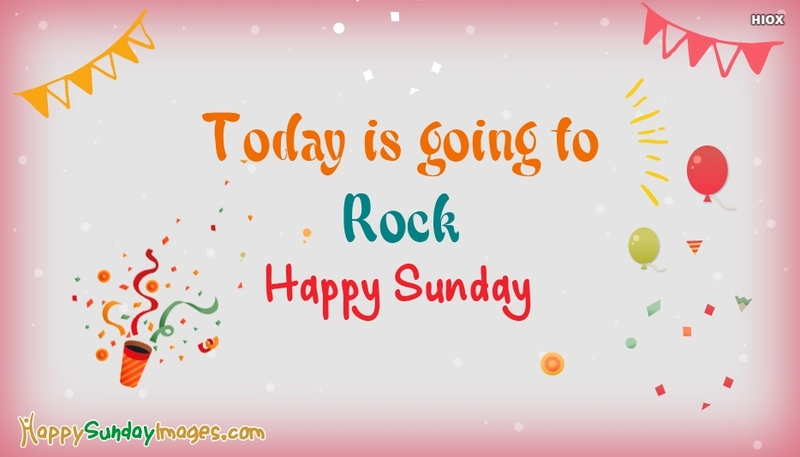 Happy Sunday" greetings with your friends and dear ones to have a fun filled chill day.